Your opinion matters. 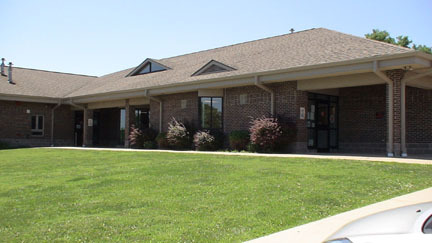 Leave your review of Salvation Army Jefferson City, MO Center of Hope Family Shelter. Description: Homeless Shelter and lunch, dinner food bank. Center of Hope is a 40-bed shelter for homeless men, women and families with children. In fact, it is the only shelter in our area where parents and their children, along with single men and women can live and work to overcome their homelessness. We are proud to be a United Way of Central Missouri agency. Do you have items to donate? Contact Salvation Army Jefferson City, MO Center of Hope Family Shelter at the phone number provided above to see if they can use any items you may have to donate.